Aside from a nail polish many moons ago, I’ve never actually tried anything from MeMeMe Cosmetics so when I got the opportunity to try out three products from them, I grasped it with both hands. 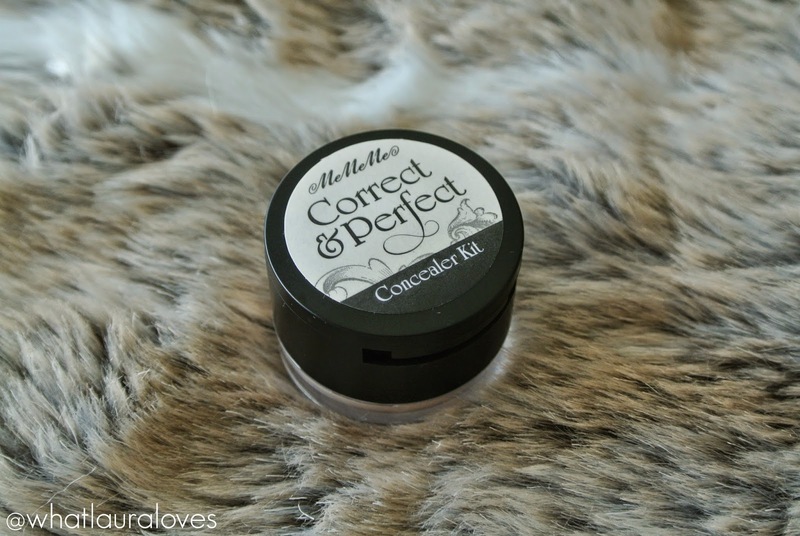 This post will be the first of three reviews that I will be doing of their makeup products, starting with the MeMeMe Correct and Perfect Concealer Kit. The Correct & Perfect Concealer Kit is a duo concealer in one handy dual compact. 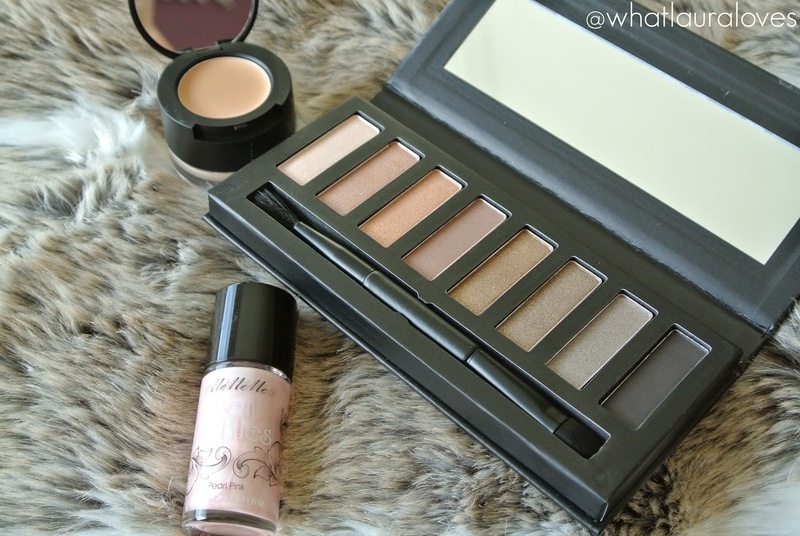 It has a cream concealer that is designed to hide dark circles and blemishes and a powder to set it all in place. The cream concealer feels very creamy and quite thick in the in pan but when it is applied to the skin, it dries and becomes very matte quite quickly which can mean that it settles into the fine lines under my eyes. I found this quite hard to use as when applied with a brush, it tends to move the products under it around. The best way to apply it is with fingers, in my opinion. I find that my fingers tend to heat up the product so it works but better and it is able to blend more easily onto my skin which is exactly what I want when I’m trying to conceal blemishes and my under eye circles. As the product is quite heavy, I find that it can look too thick and cakey on the skin if not applied in the right way. I find that it applies the most naturally when tapped onto the skin rather than being dragged or swiped across the skin. 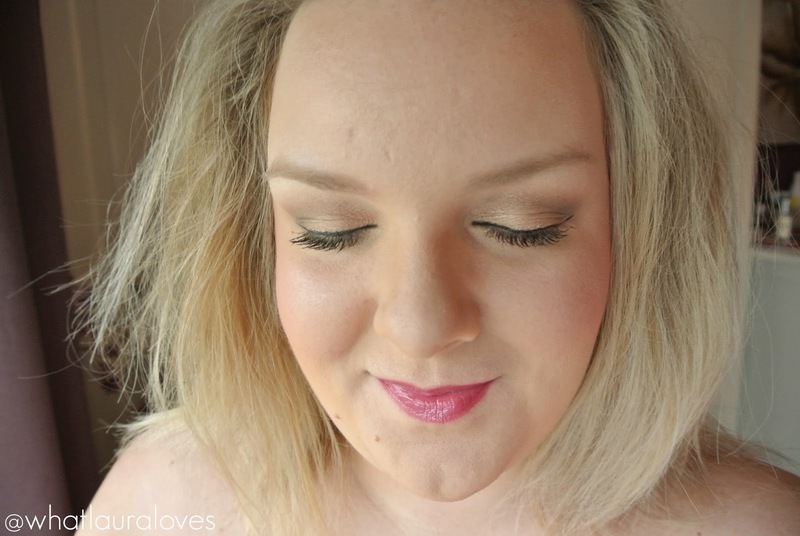 I then like to build up light layers until the desired coverage has been achieved. After applying the cream concealer, I use a small fluffy brush swirled in the powder to apply it to the areas that I have applied the cream product. 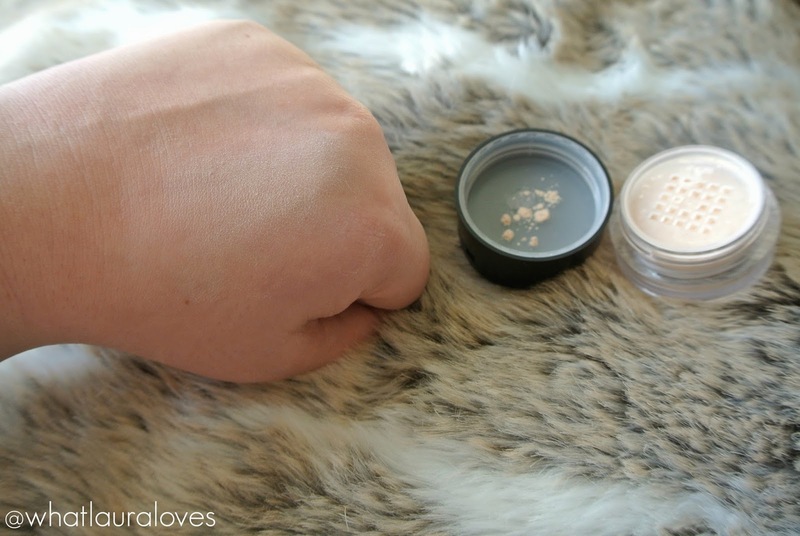 I really love the powder part as it is finely milled, pigmented and brightening. The powder is very lightweight and has a great mattifying effect on the skin. It has a natural looking finish and doesn’t appear cakey on the skin at all. One of the first things that struck me about this concealer is the brilliant packaging. It comes in a compact with the cream product in top with a mirror in the lid and the powder in a screw pot underneath. 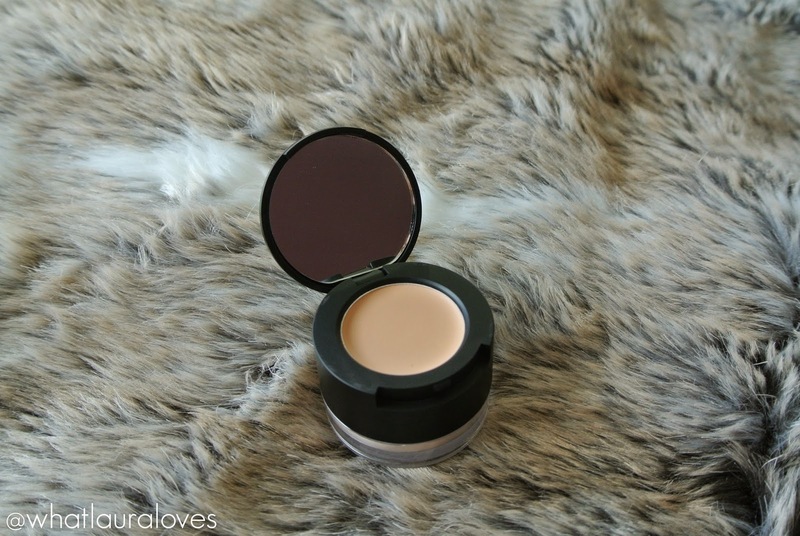 It is really travel friendly and great for those that like to apply their concealer on the go. I’m not someone who does that as I don’t suffer from bad breakouts that need to be kept an eye on or anything like that. I like to just apply my makeup on a morning and make sure that it lasts all day without touch ups, aside from lippy. That’s one thing that I will say about this concealer; it lasts all day. If I apply this on a morning, it is still in place 8 hours later when I get home. It doesn’t slide around the skin at all and sets on the skin really well. The above photo shows my under eyes having applied the cream part of the concealer. It is available in three different shades, of which I have Taupe. Judging by the MeMeMe Cosmetics website, I think that this may be the darkest shade that they do so unfortunately this product probably wont be suitable for those with particularly dark skin. I do think that this shade isn’t quite right for me as the cream concealer looks quite yellow under my eyes in more of a bruised way than an uplifting way. I usually like to wear concealers under my eyes that are a couple of shades lighter than my foundation and while this shade is light, it is a bit too yellow toned for my skin colour. Now that I’m back from my holiday, I do have a golden tan so I am going to try out the cream part of the concealer again as I think that it would be a better match for my skintone now. However I do think that the concealer looks much better once I have applied the powder part and set the cream concealer in place because after I have finished applying the rest of my makeup, my under eyes do look noticeably brighter and less blue than before I applied the concealer. Either way, I do think that this concealer duo does a good job at concealing my under eye circles and the powder is good at brightening up under the eyes and setting the cream concealer in place. The great thing about MeMeMe Cosmetics is that their makeup products are not tested on animals. They have also started shipping internationally too so if you’re reading this from outside the UK, then you’ll be pleased to read that they could be able to deliver to you too. The MeMeMe Correct & Perfect Concealer is available here. At the time of writing, theres a special deal on this item where you can get it for £1.50 less than the usual retail price (£7.00, currently down to £5.50) so grab it while you can if you want it! Reeeally like the look of the concealer. I tried MeMeMe stuff a long time ago. A Benetint type product. I was really impressed!